If you’re starting a new ESL conversation class, here are a few activities that get students mingling and speaking right off the bat. This 20-minute jigsaw and pair work tandem helps students get over first-day jitters. The grid will have everyone positively bursting with student-generated, getting-to-know-you questions and answers. Ask students to draw a grid with five rows and six columns in their notebooks. Click here for an example. On the far left column, number each row from 1 to 5. Each pair of students will think of and write down five polite questions which are good to ask someone they do not know. Students might need some coaching here (e.g. major, interests, hobbies, food). Introduce the idea that some topics are not polite when meeting someone for the first time (e.g. money, politics, religion). Students number the questions in their notebooks from 1 to 5. Now comes the mingling. Each student walks around and interviews five unknown people in the class (they can’t interview their partner). Students conduct interviews by asking their five questions. They listen to answers and make notes in their grid. Encourage follow-up questions. After completing five interviews, students return to their seats with the original partner. Each partner talks about the people they met and what they learned. Which One is Different? (sometimes called Odd One Out) is a 20-minute staple in the ESL world because it generates heaps of meaningful output. The real magic takes place after teachers nudge students to describe creative answers, not just the obvious ones. 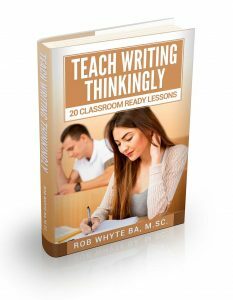 Copy worksheets from the full lesson plan. It has student worksheets and suggested answers. Hand out one box to each student. Break students into pairs. Explain this exercise builds speaking, listening and thinking skills. Point out that each paper has a table with rows. Each row has four words. Student A reads one row of four words. Students rotate asking and answering questions until complete. Stress there are no right or wrong answers, just well reasoned answers and illogical answers. Encourage partners to offer alternate answers. This 10-minute sorting puzzle requires students to discover how 30 words can be divided into three groups based on sounds. Then they must put the words into the correct groups. Copy or display the vocabulary worksheet. 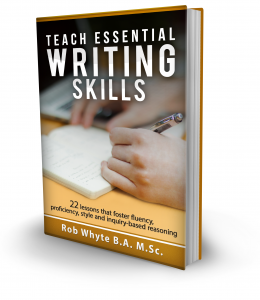 If you have extra time, consider dictating the words and ask students to write them down in their notebooks. Explain the name of the challenge, Sound and Sort. Sound refers to pronunciation; sort means organize or make smaller groups. Break students into pairs. Ask students to read the words on the worksheet and divide them into three groups. Each group has a different characteristic. Do not give away too much information at the beginning. The answers are below, or display them with this answer sheet from the ebook The Monster Pack. 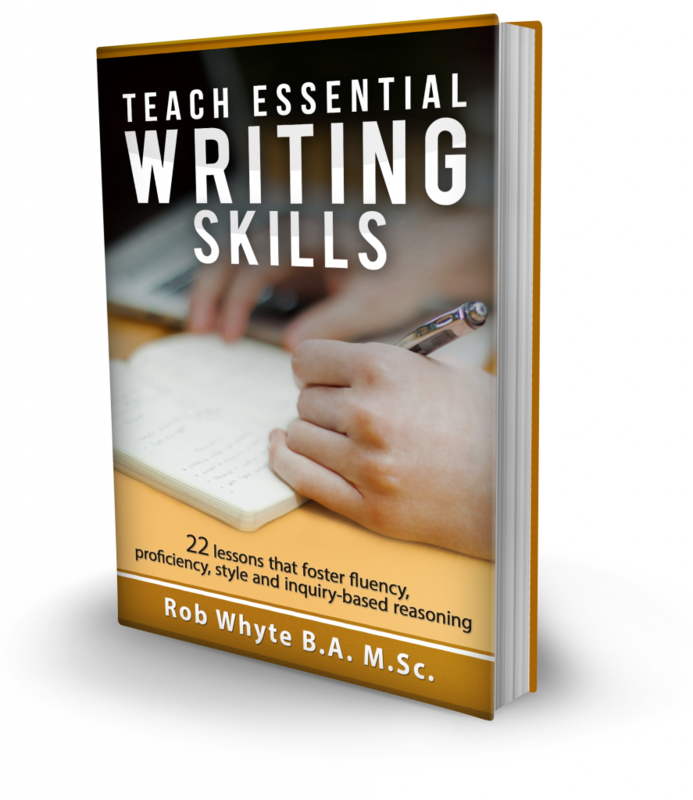 If you and your students enjoy these activities, why not buy the ebook? 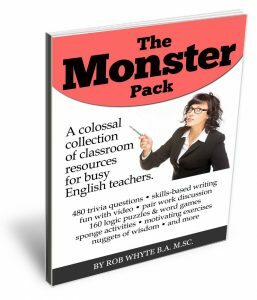 The Monster Pack is filled with classroom resources that help students learn the language and lighten the teacher’s workload.